November is shaping up to be one exciting month. 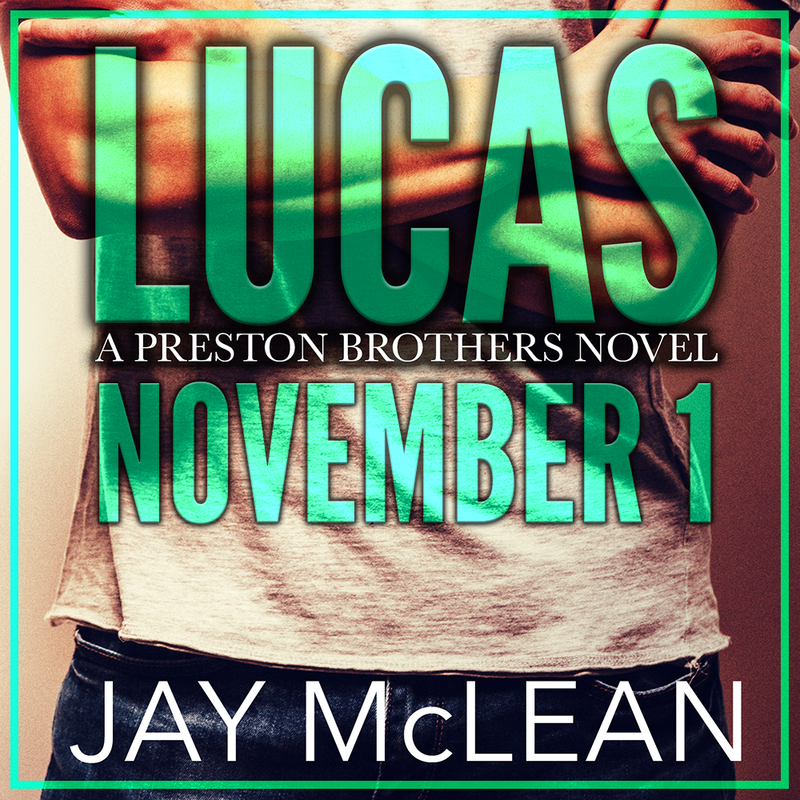 With just a few weeks away, I’m really elated to find that Jay McLean, one of my favorite person in the world would be releasing her new novel, LUCAS a More Than series spin-off this November 1st. LUCAS is shaping up to be one exciting and emotional read based on the teasers, what else do you expect from McLean. So go ahead and one-click this book right away!